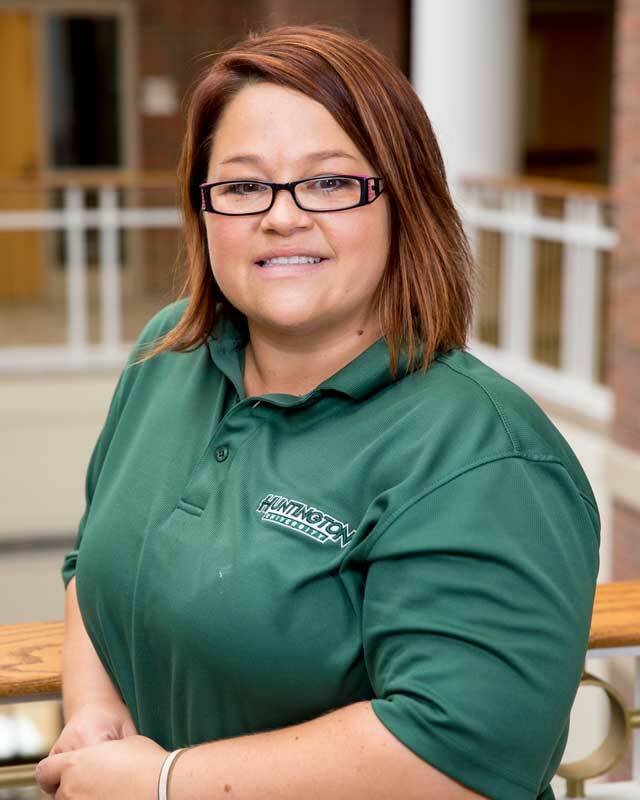 Marcie Nofziger joined the Forester family in 2016 when she became the director of Huntington University’s maintenance team for National Management Resource. Before coming to HU, Nofziger worked for nearly 13 years at White Lodging. After growing up in LaFontaine, she graduated in 2005 from IPFW with a degree in hospitality management. Nofziger and her husband reside in Fort Wayne with their three-year-old daughter. In her free time, Nofzifer enjoys playing with her sand volleyball team and spending time with their daughter.